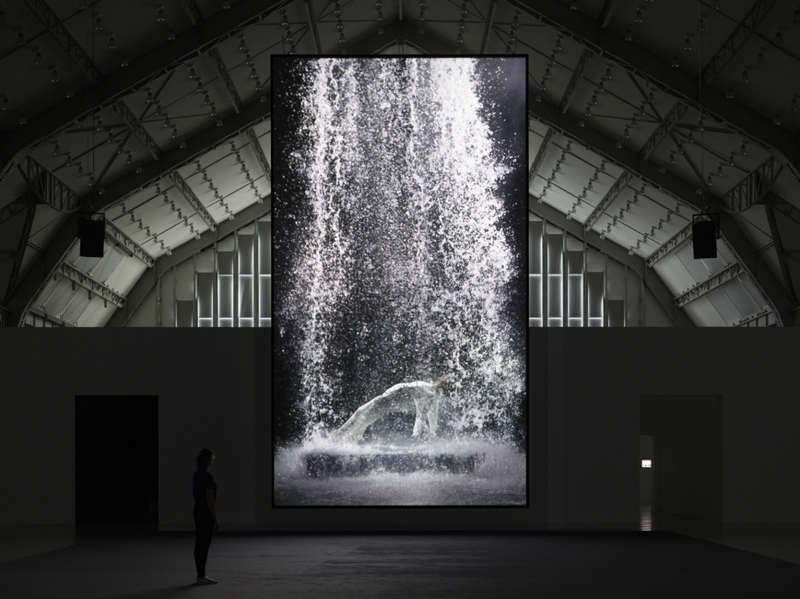 Bill Viola is internationally regarded as a seminal figure in the field of video art who has been creating video installations, pieces for television, opera, and sacred spaces for more than forty years. The works of the California based artist, born in 1951, masterfully utilize sophisticated media technologies while exploring the spiritual and perceptual side of human experience, focusing on universal human themes − birth, death, the unfolding of consciousness − and have roots in both Eastern and Western art as well as their spiritual traditions. 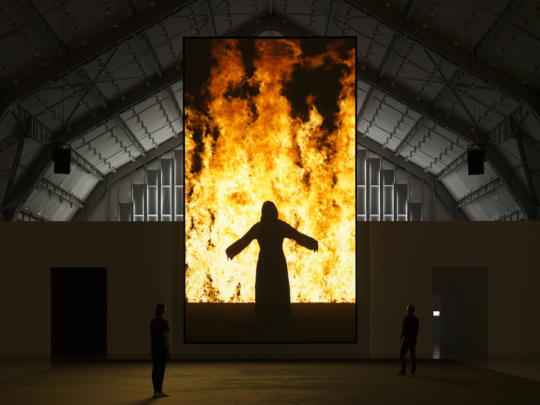 On the 500th anniversary of the Reformation in 2017, the Deichtorhallen Hamburg is presenting a major exhibition by the American media artist Bill Viola. With numerous projects and exhibitions at venues including the Grand Palais in Paris, the Museum of Modern Art in New York, as a representative of the United States at the forty-sixth Venice Biennale, and currently at the Palazzo Strozzi in Florence, he is one of the world’s most important contemporary artists. 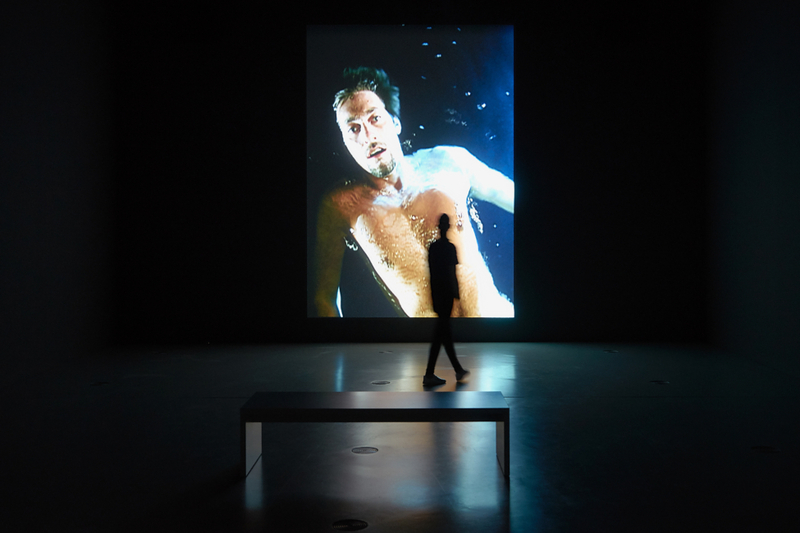 Bill Viola’s works explore the central themes of human life: birth, death, love, emotion, and spirituality. He has an overarching interest in mystical traditions, especially those of Christianity, Zen Buddhism, and Islam. This openness, which uses the body as a medium for extraordinary experiences, is reflected in nearly all the artist’s sound and video installations, which are captivating for their memorable, transcendent aura. At times the aesthetic of Bill Viola’s »ultra-slow-motion« works alludes to the iconography of the Middle Ages or the Renaissance — archaic and highly aestheticized, his unique images convey the experience of the sublime and the spiritual, in contrast to the fast-paced global imagery of the twenty-first century. 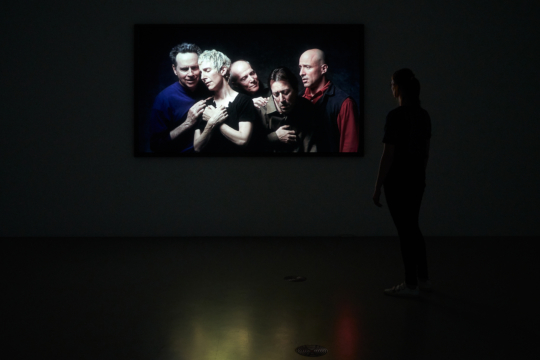 The exhibition, Bill Viola: Installations, is a profound journey that encourages visitors to ponder the fundamental questions of life and to reflect on their own existence. Bill Viola’s monumental, ten-meter-high video installations will transform the architecture of the darkened Hall for Contemporary Art at the Deichtorhallen Hamburg into a twenty-first-century cathedral that will simultaneously become an extraordinary stage for the relevance and inspiration of the spiritual dimension in contemporary art today.